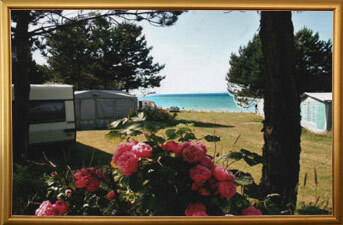 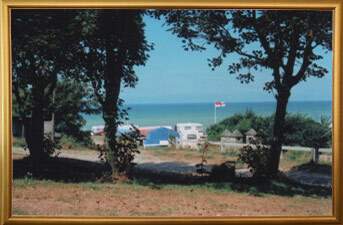 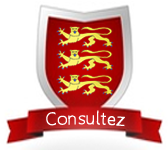 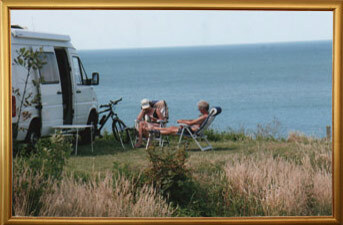 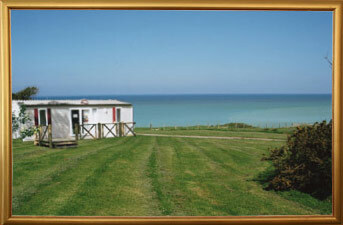 “CAMPING VAL D’ALBION” – 1, rue de la mer – 76910 Mesnil Val Plage. 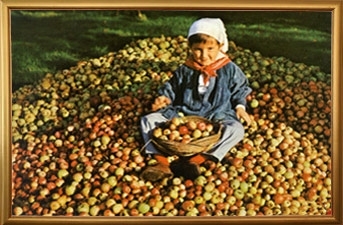 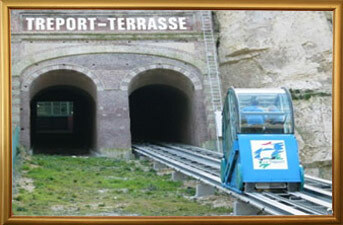 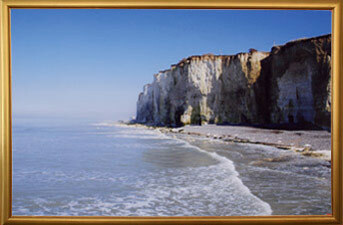 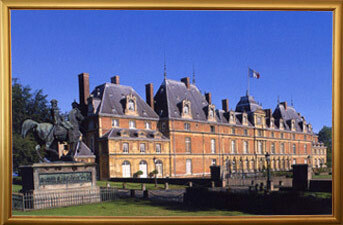 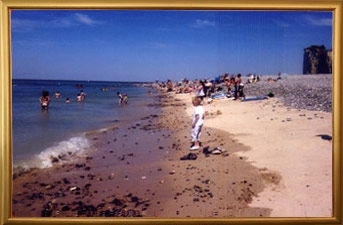 The little valley of MESNIL-VAL-PLAGE, situated in the commune of CRIEL-SUR-MER at the mouth of the Yères River, rose to prominence with the building of its elegant villas in the 1900s. 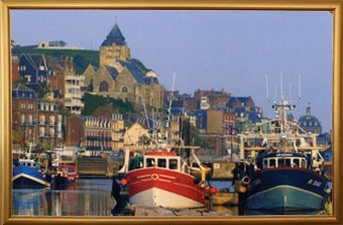 Located just a stone’s throw from TREPORT with its fishing port that bustles all year round, especially in winter when fish and seafood abound.